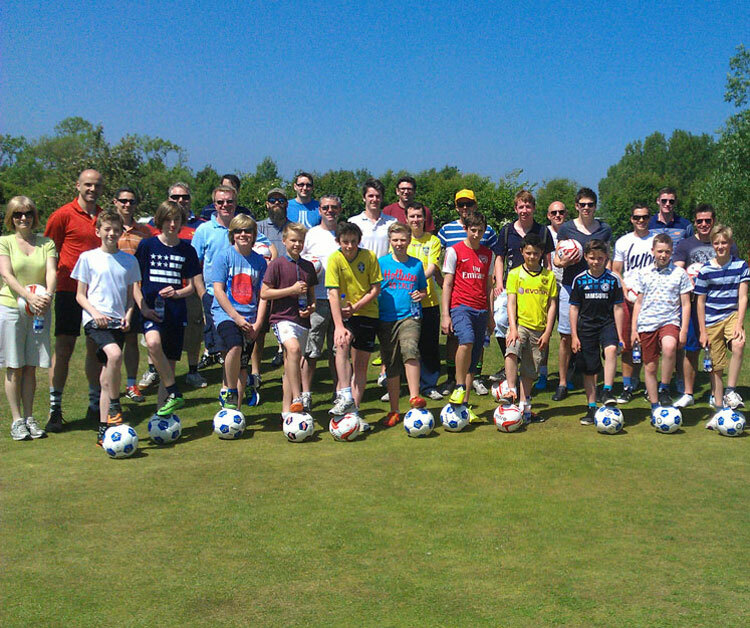 In all our tournaments there are categories for Men, Ladies and Juniors and we like to encourage families to come along and have fun together. 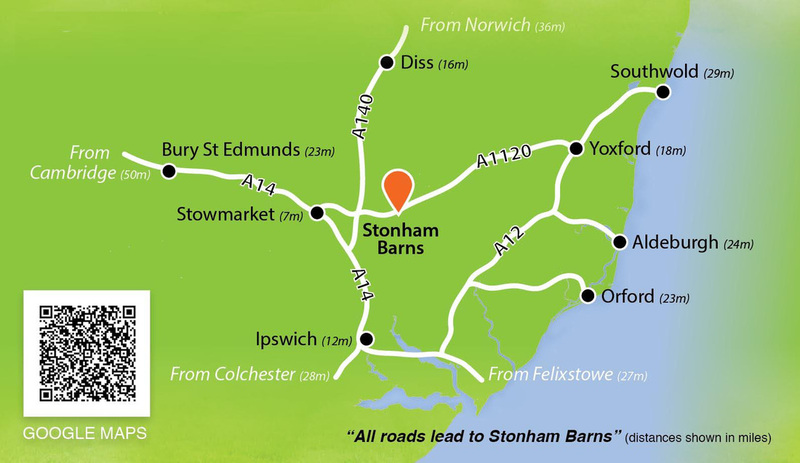 Stonham Barns Footgolf have been hosting tournaments since 2014 and are hosts of the Suffolk Open FootGolf Championship which is played every year in June. 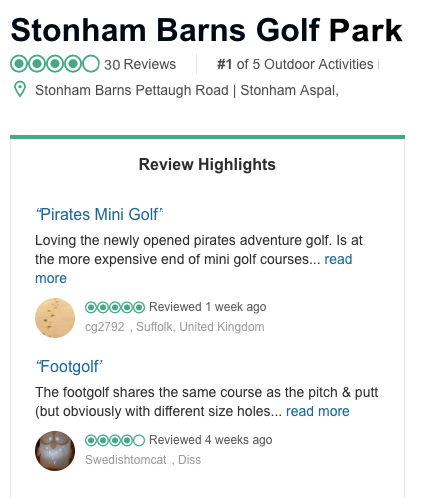 The Stonham FootGolf Course is open every day for regular play.